Our vision is to adopt a modernized model of Corporate Social Reliability and also provide high added value to our partners and customers.The primary idea was to label our product but oversee its production as well. Introduce the world to the nutritional and biological benefits of a premium olive oil. Meanwhile, we endeavor to offer you quality rather than quantity. Our deepest belief is drawn from the fact that quality is a result of sincere effort, great intention and masterly execution. 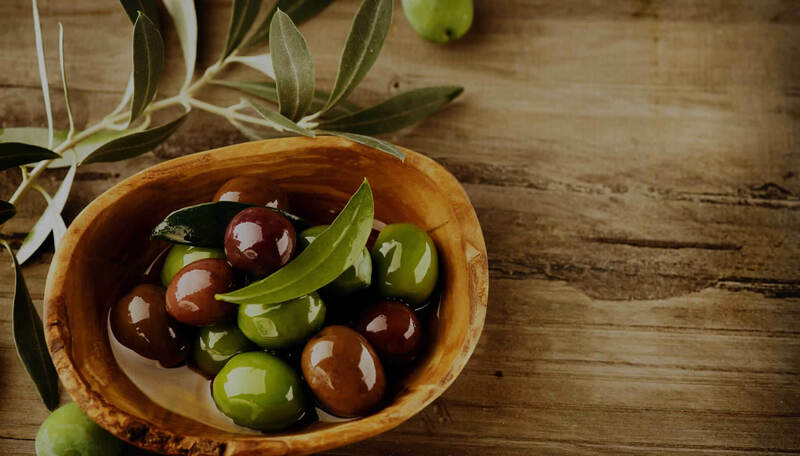 For that reason, Corinth Harvest manages the whole process from cultivation to extraction and applies strict rules in order to ensure a world-class olive product. We aim to produce a great "olive juice" counting only on the fruit, the olives. No additives, no preservatives, no colorings are allowed. One of our aspirations is to inspire and motivate our community and at the same time, encourage them to realize the immense value* of our native land. We intend to mobilize local producers and get them adopt sustainable business practices, in order to optimize the ongoing or start new olive oil productions. Our goal is to maximize their potential, make them utilize cutting-edge technology (straying occasionally from traditional practices) and get use of Corinth Harvest knowledge, so as to increase their production and the value of their product. We would like at this point to indicate that Corinth Harvest follows the profit-sharing scheme. 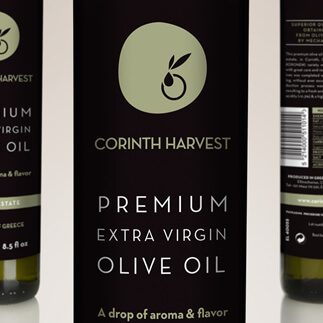 In other words, those who produce a high quality olive oil will have the privilege of getting a small percentage from Corinth Harvest revenue. Our key factors: collaboration, high quality & enhancement of Greek economy. *Reference1: ‘’ approximately 80% of the olive oil produced in Greece is extra virgin, compared with approximately 50% of Italian and Spanish oils.’’, ‘’Greek Olive Oil: A Gift from the Gods’’, SCOTT STAVROU, April 29, 2010, see more info. *Reference2: ‘’ In 2012, 60 percent of Greece's olive oil output was shipped to Italy. There, it is packaged in Italian bottles with Italian labels, and then sent around the world’’ ‘’How olive oil explains Greece’s problems’’, Ana Swanson ,see more info.